New York Fashion Week comes to an end and throughout the week we have been keeping a close eye on our favourite AW15 hair looks. The two dominant trends we spotted on the runways was the popular wet look and the subtle tousled waves creating a delicate undone look. 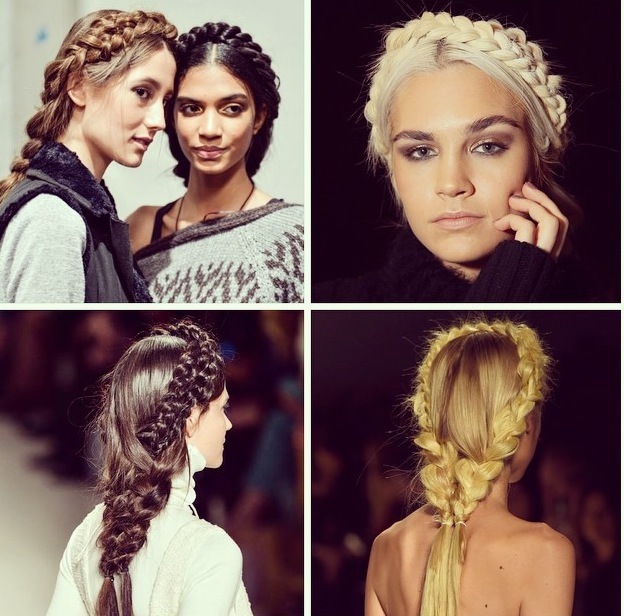 Clean, simple up do’s in messy chignons were also very popular on the catwalk. look. 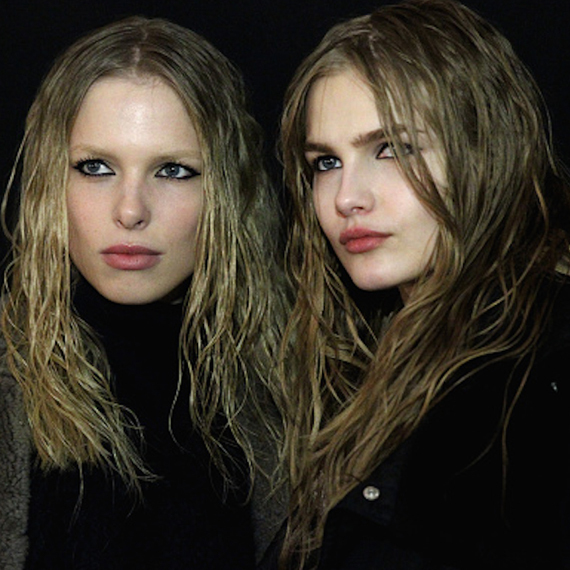 Models at the Marc by Marc Jacobs show worked their grungy wet look down the catwalk. 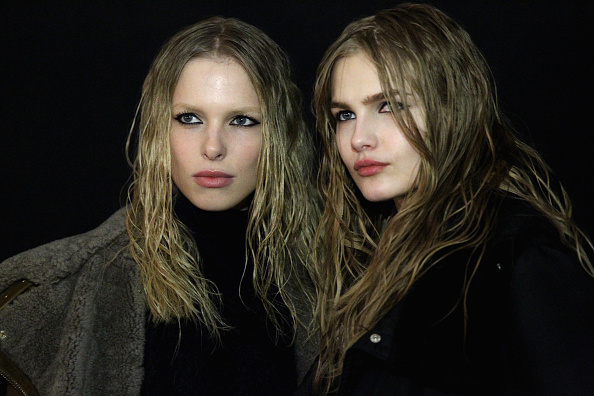 Their waves still appeared soft with a light sheen, like the models had just been caught out in the rain. Finally at the Mara Hoffman show the hair inspiration was taken in a completely different direction. Playing with the natural dry texture on the hair, models glided along the runway with romantic deconstructed braids and in some cases intertwining with each other creating dreamy patterns as they looked effortlessly undone.